Witchcraft is a craft and a practice. 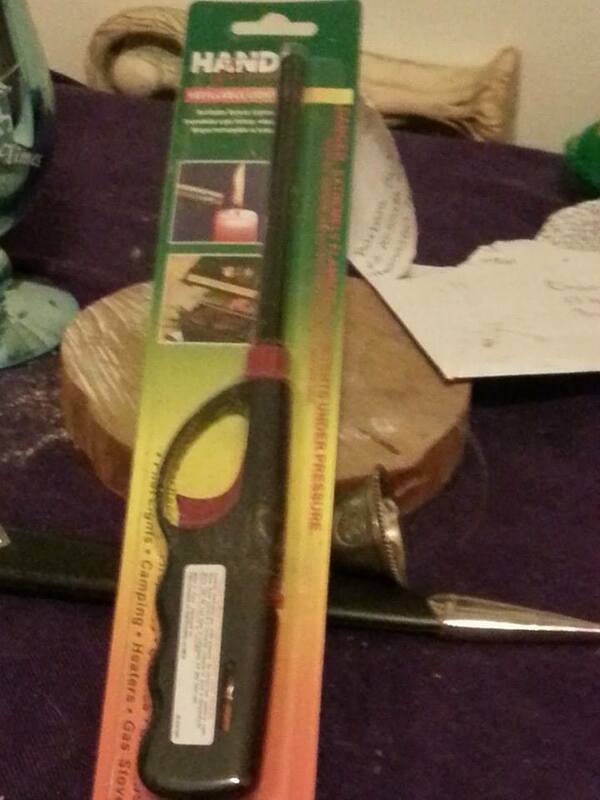 As a witch I spend a lot of time crafting different incenses for rituals and for spells. I also spend time crafting spells and rituals. There are many different types of items that can be crafted and built. Today we are going to talk about an item I call protection salt. Protection salt is in some ways related to Black Salt. The idea behind protection salt is that it will protect your house and home as well as defend your home. 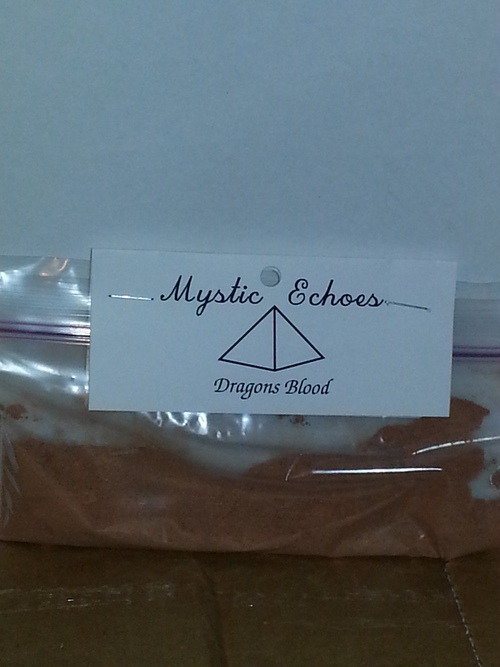 Protection salt works both to keep spirits and negative forces away but it also works to cause harm to those spirits and forces that would wish you harm. Protection salt is really easy to craft and it is very effective. There are very few items used in the recipe and it takes little to no time to craft the items yourself. It takes little to no time and is one of the most effective items I have crafted in recent history. 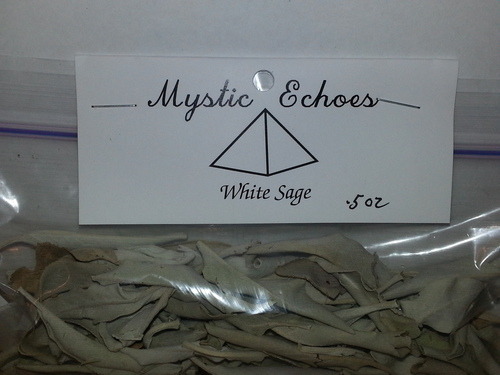 Add the white sage and mix with your wand or athame. Add the last dry herb (the dragons blood) and mix with the wand or the athame. Cover the grinder/blender and mix them into a fine powder. Stir the mixture with your wand or athame. Call upon the arch angel Michel and the dragons of protection to fill the salt with their power. Direct Michel power and the dragons power into the salt mixture. 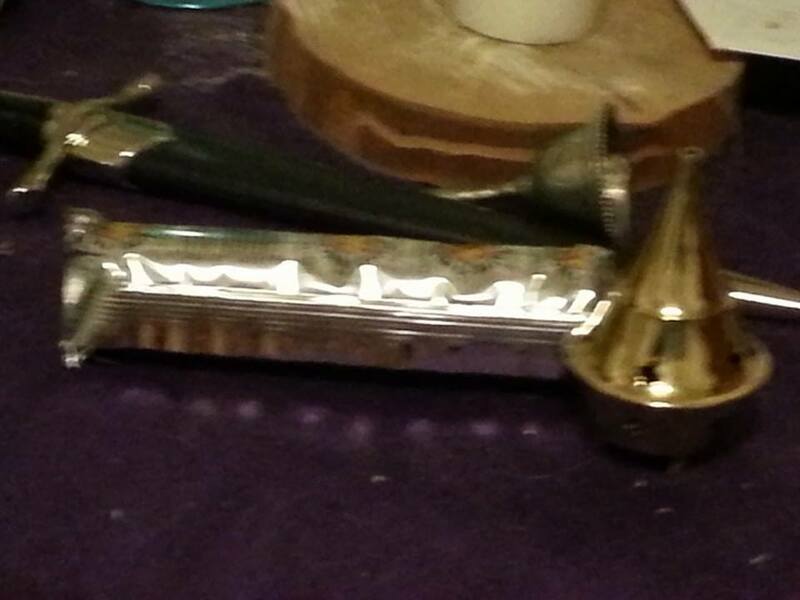 Blend with your athame or wand. 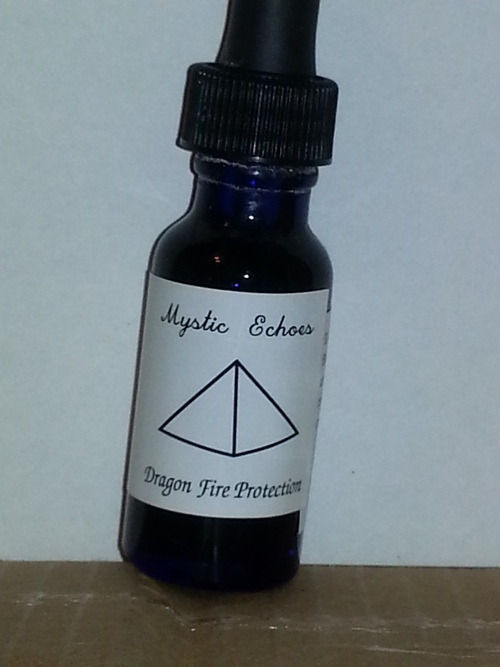 Finally add in the Dragons Fire tincture. Feel even more Dragon energy and sacred protection energy filling the blender. Once more blend the mixture. As it blends focus on protection and defense of your home, office, or even car. See the mixture radiating both protective and defensive energy. Bottle the mixture in a bottle or container and label it. Sprinkle the mixture on all the windowsills and under all the doors in your home. Sprinkle the mixture on the floors in every room, on your porch, on your steps, and in your drive way. This seals the protection around the building and within the building. The tinctures addition to the mixture allows the salt to stick better to the windowsills, doors and steps. 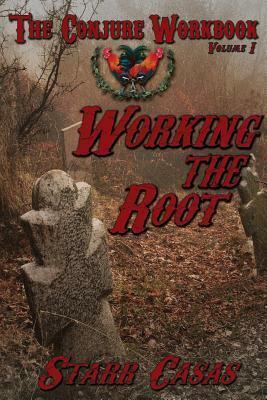 Today there is more of a trend in witchcraft towards making all of witchcraft religious. This is simply not the case. Witchcraft is a practice and a craft. The world craft is in the word witchcraft which implies that there is a skill and a practice to witchcraft. 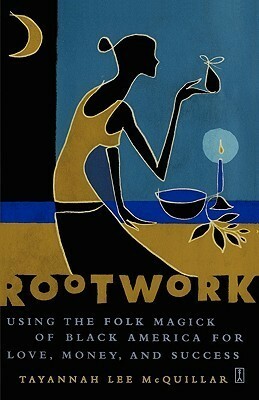 While there are many ways that witchcraft can be a part of a religion like Wicca, Witchcraft is not a religion. It is a craft and a practice. It has a philosophy and a spiritual background but in the end witchcraft is a practice and a craft. There are no actual specific rites or beliefs held and practiced by all witches. Which is why witchcraft is not a religion. There are no united beliefs and practices among witches aside from the belief in magic and the practice of magical arts and even that can be debated as a non issue as many witches don’t believe in magic-they know it exists and work with it. Every witch is different and has their own practice. 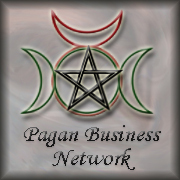 Some witches will practice more intense ceremonial magic with elaborate altars and spirit invocations while another will practice more simple folk magic and remedies. Some witches will work shamanic rites while any other witch may practice meditative rites and do everything in their mind. While the belief in spiritual powers is common not all witches will work with all of them. Witches have the power to contact and summon spirits who work with them as their aid and partners. There are religious practices of witchcraft but that does not make witchcraft a religion. For myself nature worship or a nature based spirituality would be my religion while witchcraft is my practice. The Gods and spirits I worship are deities and spirits associated with witchcraft so I consider my religion a witchcraft religion. 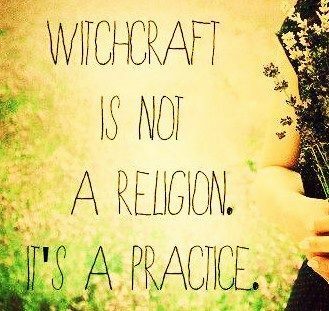 Being a witch does not mean you practice a religion like Wicca. Being a witch merely means you practice some form of witchcraft. Invocations to Gods and spirits are not required in spells nor rituals. Being a witch is simply working with the forces of nature and the universe to create changes in this world.